Location: Situated at 4000ft. in the Himalayas on the sangam of river beas and parwati, Apple Royale is fairy light resorts set along 1500 year’s surajpal temple and sangam of river beas retreat beautiful & peaceful soundings flora and fauna to experience the quit & solitude to scroll the riverside experience. Accommodation.. 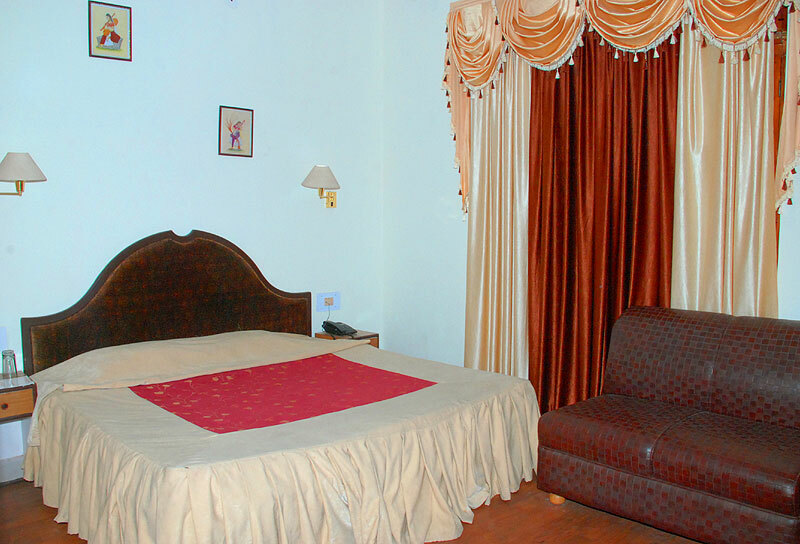 The 10 suite & 02 cottages (02 has two double bed room with attached bathroom & drawing room, and two has three double bed rooms set.) 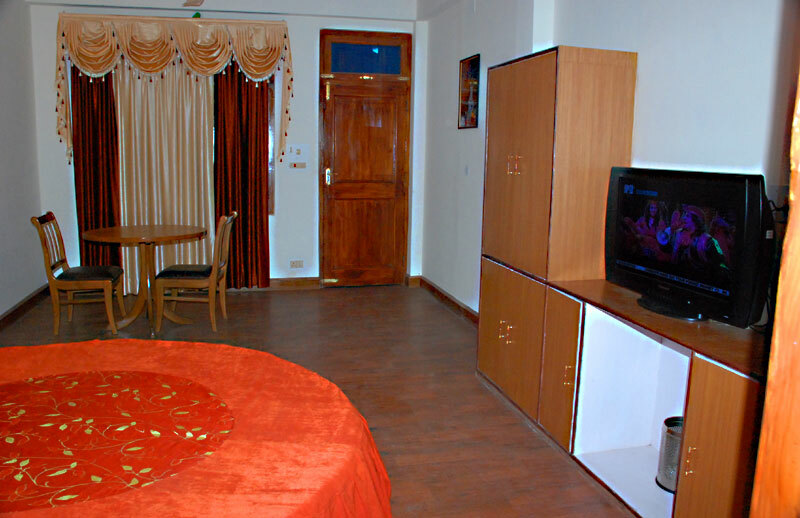 offers spectaculars views over the river beas , bijli mahadev temple and dauladhar mountain’s ranges. 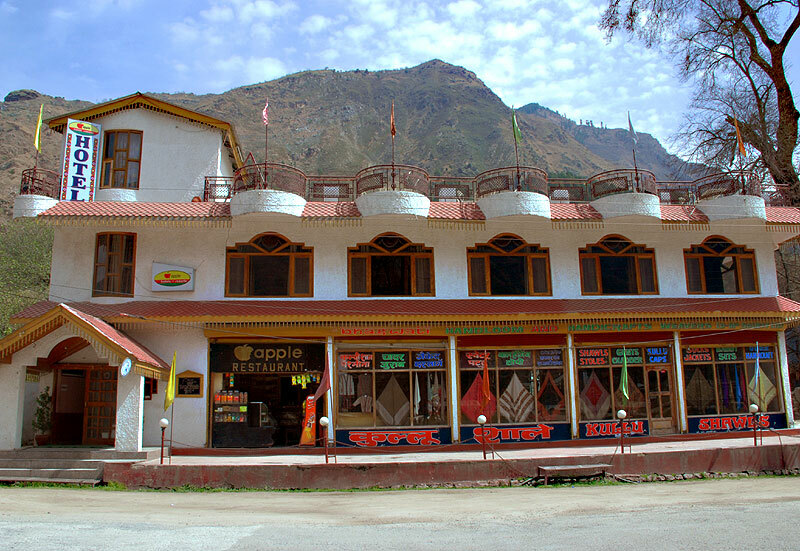 Restaurant: “Apple” a royal Himalayan treat a leading restaurant chain in North India offers to you “experience a slice of life” choose the food that matches your mood, apple serves Indian, Chinese, continental, Gujrati , Bengali & local Himachali cuisine with “cocktail” seprate non-veg. restaurant and 24 HRS. coffee shop for those ready to rush outdoors in orchards terrace garden with buffet & bonfire . Service & facilities: 24hrs. 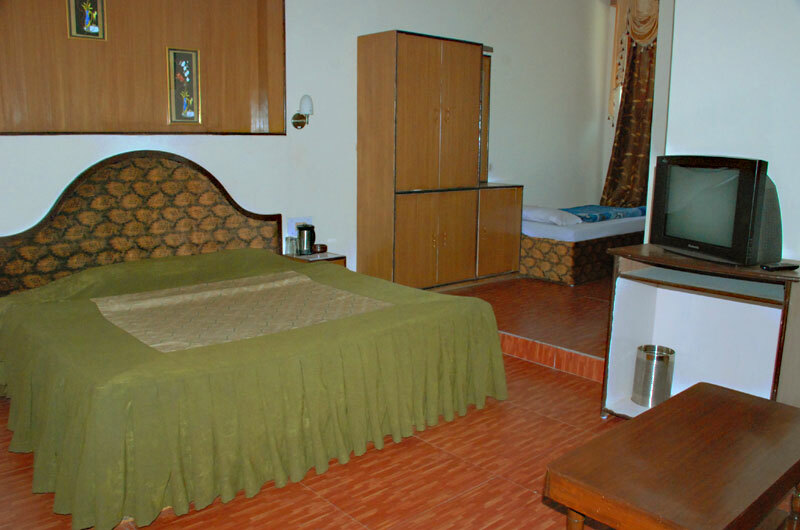 room service direct dial facilities C.TV channel, music, heating in winter, same day laundry service, wireless internet, STD, ISD, money exchange, standby generator, credit card facility, cooperate facility for conference & entertaining, Kerla massage , discotheque, adventure travel desk, Doctor on call, terrace for relaxation, , parking lot, free fooding & lodging for driver’s. Recreation Feel to rush of waters you raft over the Beas River. Soak in hot sulphur spring at Manikaran & visit the local temple , parasher lake& famous vaishno devi temple just 7 km from resort. monasteries & other adventures including fishing, river rafting, repelling, rock climbing & jeep safari. Veg. and Non Veg. Restaurant, Internet, Wi-Fi, Travel Desk, Business Center, Discotheque, Valley View Terrace, Apple Orcharad etc.